Brand Introduction: Haircube, an international brand under LINGHANG company, Professional in fashion wig area for more than 10 years. Haircube provide not only wide selection of hair styles ,but also high quality wigs. Haircube has more than 10 years in hair development and provide global market wig service.Products covered African American wigs, human hair wig ,high-end hair and hair accessories. Our target is bring fashion wigs for our customers and meeting the different requirements about hair products. Haircube has a professional R&D and hair design team, will always strive for excellence in providing the top quality products and service to our customers .Make every clients can enjoy the beauty through our products and service. Haircube will continuously strengthening competitiveness and innovation to provide best hair products to our clients. 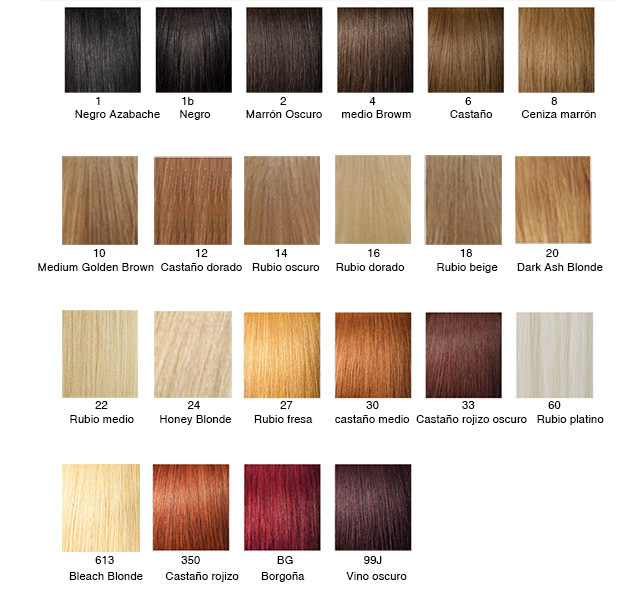 Consejo:Las fotos del color de pelo sirven para darle una representación visual de las opciones de color de cada artículo. Sin embargo, es importante saber que las pantallas no reflejan de forma precisa el color real, debido a las diferentes calibraciones de color de las pantallas. Además, el ordenador o dispositivo que use y la luz del entorno influyen en cómo se ven los colores. ID: 116741Por Favor, Tenga en Cuenta: Las tablas de medición, pueden variar según el diferente ID de la tabla.